If you’re saving for your child’s college education, you’ve probably got tons of numbers floating around your head. The ever-expanding cost of college can make anyone’s calculator explode. But one of the numbers you should be familiar with is 529. That’s the number for the state-sponsored investment programs that can help you grow the college contributions for your children and are easy to set up and maintain. All you need are an Internet connection and this list of what to look for in a 529 plan. The money you are putting aside for your child’s higher education is precious. Make sure to ask how much the annual fees are on the 529 plan you're looking at and determine if that is above what you want to spend. Even in you live in Indiana, you can contribute to a 529 plan in Maryland, for instance. That offers tremendous flexibility and gives you, the consumer, many options. If it takes a village to send a child to college, then a 529 plan might be right for you. Any number of family members can contribute to a 529 plan for your child, which is a benefit for all involved. Is There a Tax Break? If you choose a 529 plan offered by your state, you will likely receive a tax break on your contributions. That’s another huge benefit of a 529 plan. Just like hair styles and clothing choices, we all have our own styles when it comes to investing. 529 plans come in all shapes and sizes. This article on Kiplinger has a solid write-up on which plans might be best for different types of investors. Like many investment vehicles, a 529 plan typically grows more conservative the closer your child gets to college, allowing you to preserve the profits you’ve built up over time. Ask the 529 plan administrator about the structure of the 529 plan before you invest. 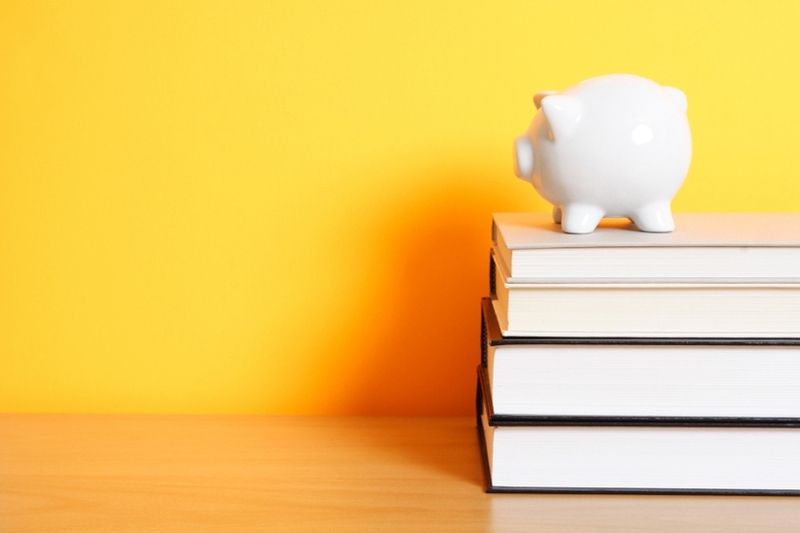 Another major benefit of a 529 plan is the large sums you can contribute. That means that even if you are late to the college savings party you can contribute larger sums at any time to begin to make up the difference. Server responsed at: 04/26/2019 4:12 a.m.